We are happy to inform that starting this week we have a very qualified optometrist available full time at our office for complete and comprehensive eye exam, for prescription for lenses or contacts, check glaucoma, cataracts, muscular degeneration, etc. 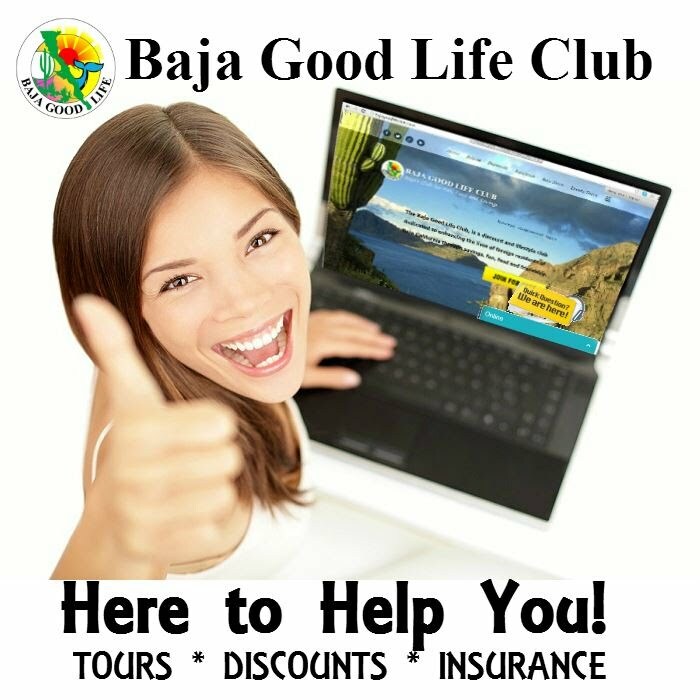 Baja Good Life Club Members SHOW YOUR CARDS! 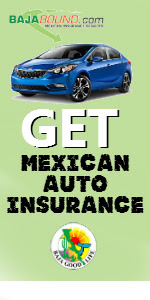 SAVE - Buy One Pair of Glasses at Regular Price, Get a Pair of Single-vision Glasses at 10% Off. We hope to see you soon and help you get a clearer vision.